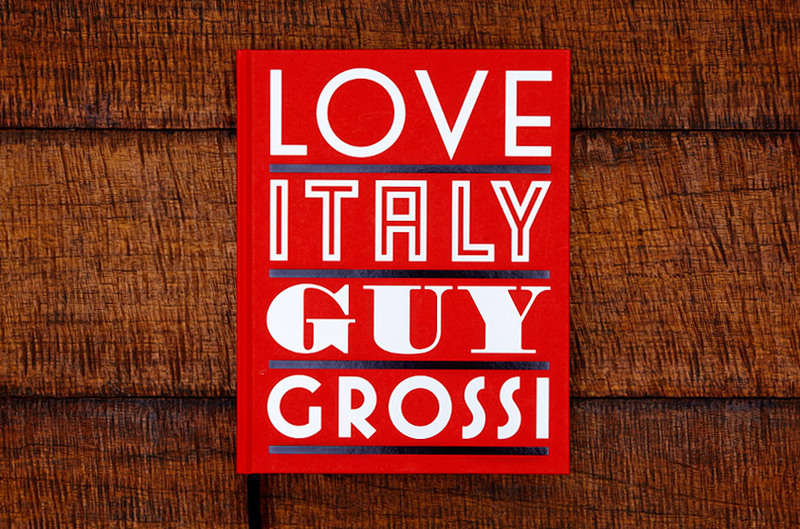 Guy Grossi loves Italy, and Hachette Pratique loves his new book, LOVE ITALY (from Penguin Australia’s Lantern list). Once you take a look at this sumptuous book, you’ll fall in love, too! Next Post Another sale for THIS ONE SUMMER!